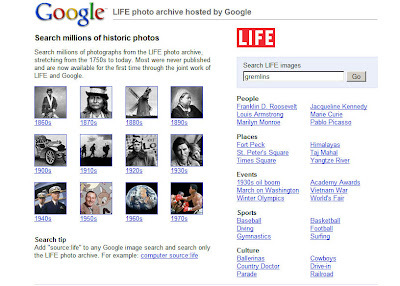 Google magazine is hosting like 10,000,000 LIFE magazine photos. You can search them. 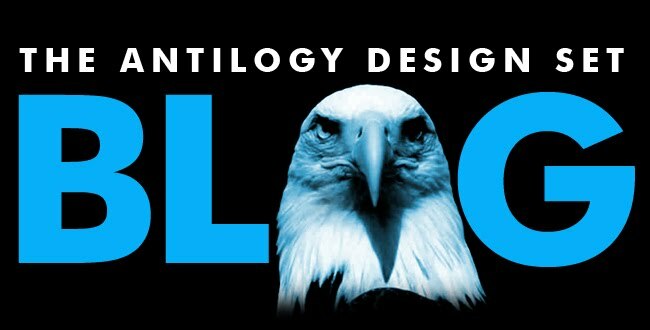 Ideas are totally our business! We run tings, tings nuh run us.